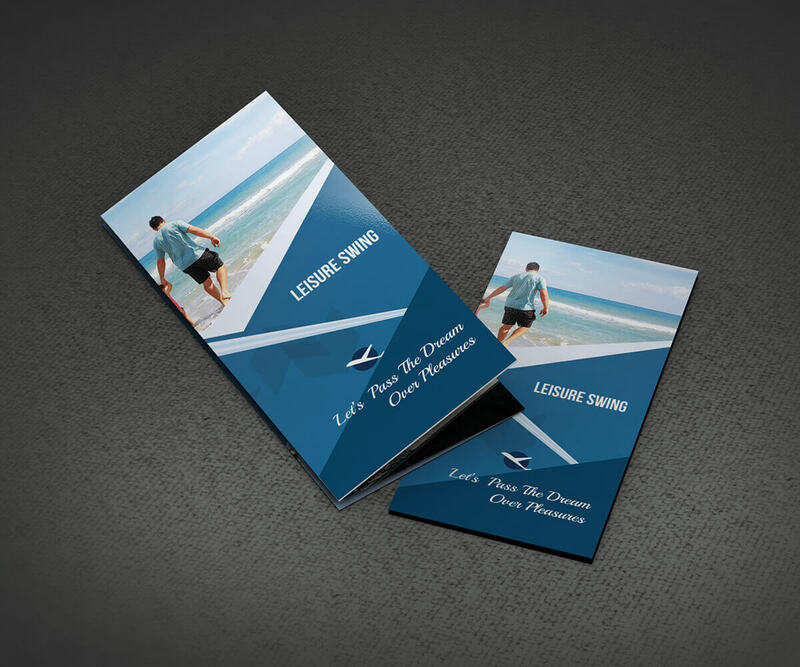 It’s a free travelling tri-fold brochure psd open for all to download and allowed to customize as they like. size: a4, bleed 0.25″ included, 300dpi, cmyk, print ready. thanks.